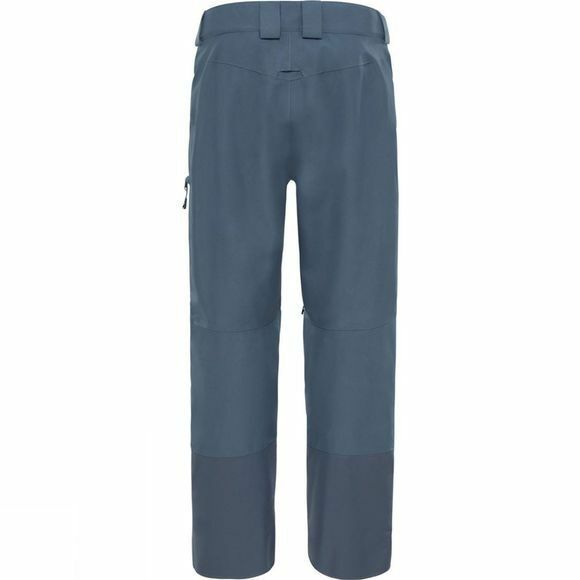 Hit the slopes and stay protected from start to finish with our Powder Guide Trousers. Two-layer GORE-TEX® fabric completely blocks out the wet to keep you dry as you carve epic lines. For some extra support, make use of the jacket-to-trouser integration. 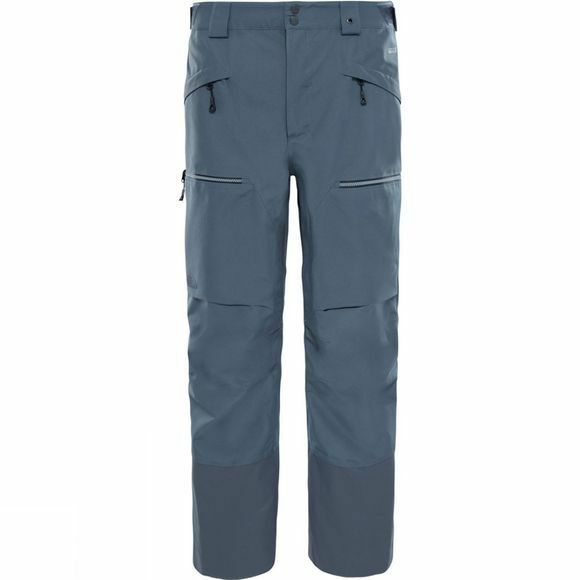 Adjustable waist tabs and belt loops help you go comfortable and equipped, and there’s a reinforced kick patch to deflect crampon edges. Stash essentials in the cargo pockets and when things get intense, zip open the thigh vents for a cool blast of air.